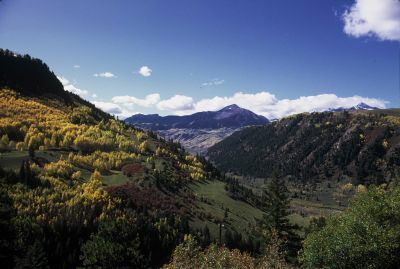 The San Juan National Forest is a U.S. National Forest covering over 1,878,846 acres. The forest covers most of the southern portion of the San Juan Mountains west of the Continental Divide. The Durango and Silverton Narrow Gauge Railroad passes through the National Forest.